In UK news, our political editor responds to queries sent in by worried readers. 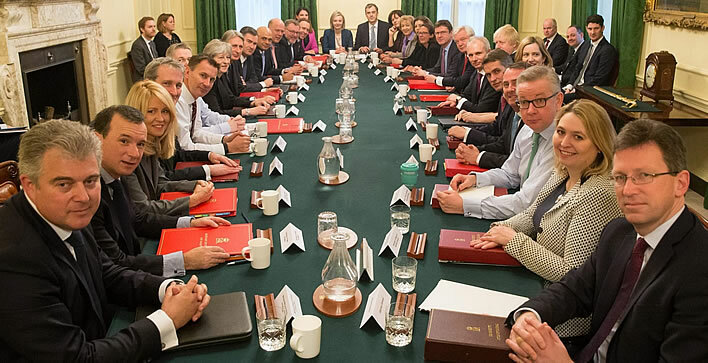 Why did Mrs May want to reshuffle her government team? Because it was 'too pale, too male and too stale', we were told. What was Mrs May's reshuffle supposed to achieve? No idea. Presumably less pale, less male and less stale? 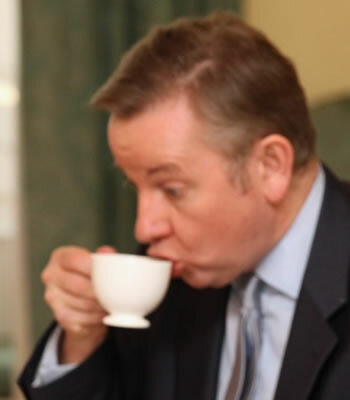 Why was no one of any importance reshuffled? There is no talent in the ranks of the Tory Acceptables that is available to fill these posts. The Unacceptables - Redwood, Mogg etc. - have no chance anyway of any job at all. If the current front rank is the best the party can do the only tactic left is a game of musical chairs, which would make the dimwit look even dimmer than usual. But you knew that already. What did the reshuffle achieve? Nothing, except reinforcing the impression of a shambles around a weak, dimwitted leader. There is no evidence to suggest that this impression is wrong. Nothing. Her team is still pale, male and stale as far as we can see. She has even managed to lose the token, now wart-free lesbian. Nothing. Just as after every shopping list speech she makes we can only ask ourselves: what was all that about? We might only wait for Her Majesty the Queen to mutter within earshot of her cavaliers: 'Will no one rid me of this dreary dimwit?' Unfortunately, times have changed. She's got her own dimwits to worry about. We hope that cleared it all up for you. Update. Here they are, the old lags on the block. All are pale and extremely stale, the great majority defining themselves as male.